1a Department of Pharmaceutical Analysis, College of Pharmacy, SRIPMS affiliated to Dr. M.G.R Medical University, Coimbatore, India. 2Department of Pharmaceutical Analysis, College of Pharmacy, SRIPMS affiliated to Dr. M.G.R Medical University, Coimbatore, India. 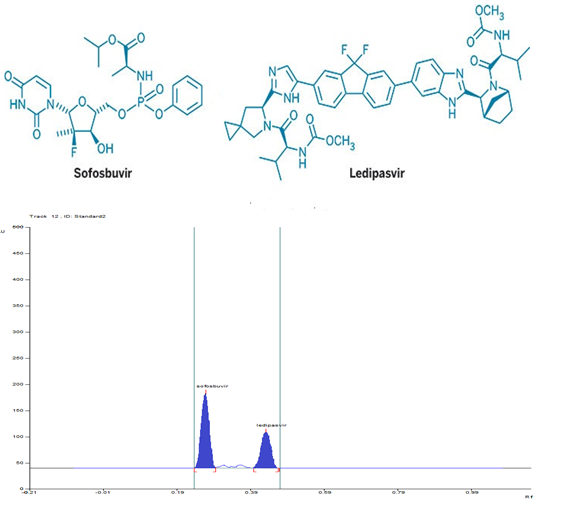 A simple, specific, sensitive and rapid stability-indicating high performance thin layer chromatographic method has been developed for the simultaneous estimation of ledipasvir and sofosbuvir in combined dosage form. In this method, the separation was achieved on silica gel 60F254 thin layer chromatography plates using mobile phase comprising of hexane: ethyl acetate: methanol (5:3:2,v/v/v) with 3 drops of ammonia at 288 nm as selected wavelength on a densitometer. The Rf value of sofosbuvir and ledipasvir were observed to be 0.21±0.02 and 0.43±0.02, respectively. The linearity, precision, accuracy, robustness, specificity, limit of detection and limit of quantitation of the method were validated according to the ICH guidelines. The linear regression analysis for calibration plots produced r2=0.9948±0.0005 and r2 = 0.9927±0.0003 for ledipasvir and sofosbuvir, respectively. Percent recovery of the drugs from tablet formulation was carried out by standard addition method and was found to be close to 100 and relative standard deviation was less than 2%, which indicated good accuracy and precision of the method. The factors evaluated in the robustness test were determined to have an insignificant effect on the selected responses. To make the method more specific stress studies were conducted for both drugs individually as well as in the combined form by subjected to acid, alkali and neutral hydrolysis, oxidation, thermal and photolytic degradation. Degradation studies indicated ledipasvir to be susceptible to acid and alkaline hydrolysis, thermal, photolytic and oxidative degradation whereas sofosbuvir was susceptible only to alkaline hydrolysis. The degradation product peaks were well resolved from the pure drug with significant differences in their Rf values. 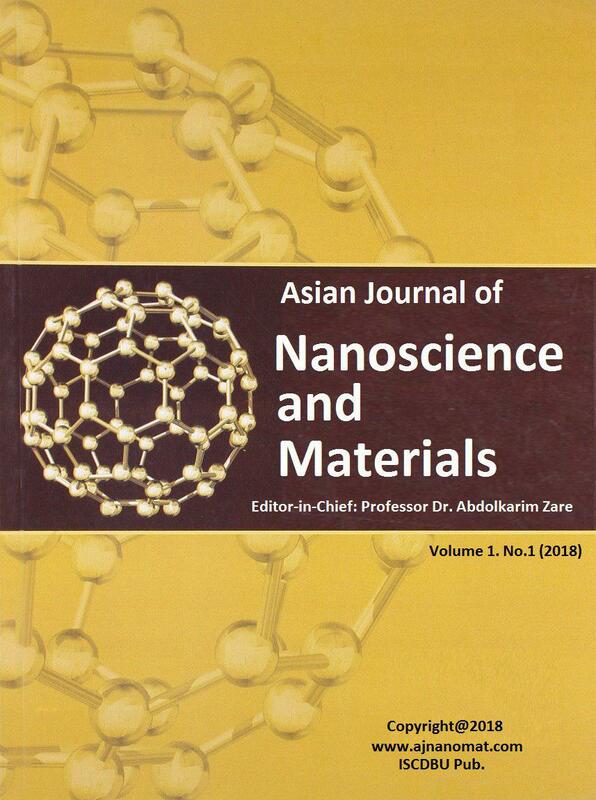 The results indicate that the method is suitable for the routine quality control testing of marketed tablet formulation.